Stay tuned! More information about PEMED 2020 registration coming soon. If you have a valid Intra-Community VAT Number, then you may be exempted from VAT: insert the VAT Number at the third step of the registration process (“Billing Information”) and the VAT will be deduced automatically. Please note that, according to the EU regulations, the VAT exemption does not apply when the conference is organized in your University/Company country. 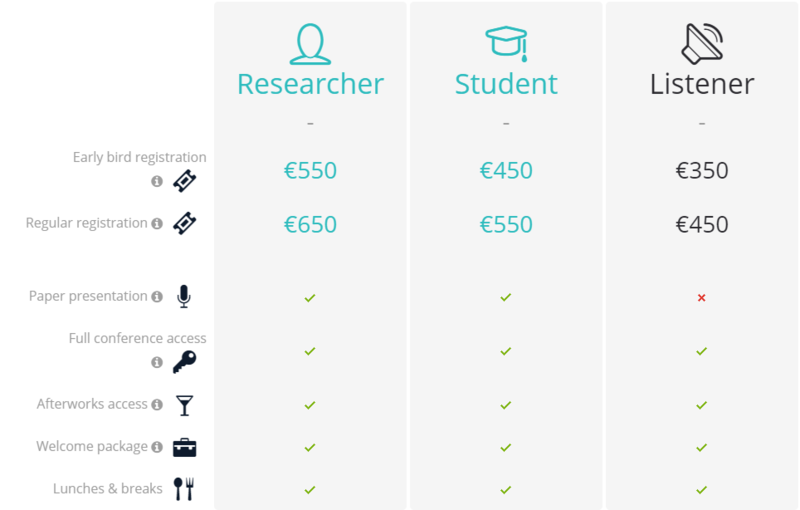 The Scientific Committee members benefit from special rates.